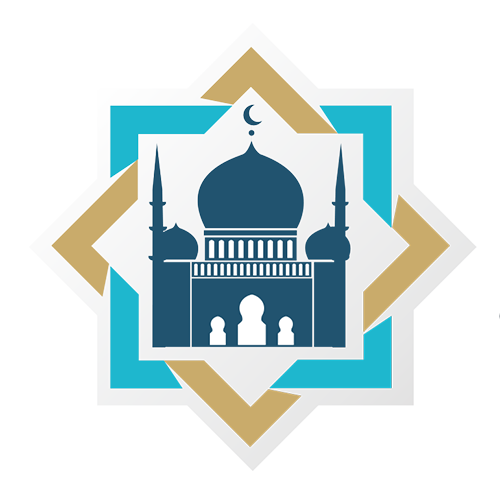 3rd Annual Islamic Banking and Financial Institutions Summit has been designed to bring you a unique opportunity to gain up-to-date knowledge and find out about the main trends in Islamic banking and Islamic finance. The best practices and outstanding solutions implemented by the MENA region top Islamic financial institutions as well as practical case studies developed by the qualified experts in the field will be presented during the event. We will speak about Risk management in Islamic banks and the capital implications, Innovations in monitoring and managing the Islamic bank risks. We will showcase a way forward towards Digital Islamic banking in the realm of global expansion of Fintech and its impact on Islamic banking and possibilities of utilizing technology to improve Islamic banking. We will look into the current challenges of the internal Sharia compliance, Sharia governance and audit issues the IFI's are facing. You will hear about the growth of Islamic trade finance and its potential and ways to leverage consumer behaviour to promote Islamic retail banking taking the industry to the next level. The panel discussion will be around the challenges and opportunities for the Islamic finance in the GCC countries and from a global perspective and will provide you with a deep look into such matters as bonds (Sukuk), liquidity, the regulation, and awareness. This is an opportunity to hear from the renowned opinion leaders, have meaningful conversations towards building partnership relations to increase investment flows, promote financial and trade relations, and creating joint strategies.